Meanwhile lets just say that we are proud Skibbereen Chamber of Commerce contributed a whooping 77 entries. Wednesday 14th June is World Blood Donor Day and the Irish Blood Transfusion Service will be in the West Cork area in both Skibbereen and Bantry all week. 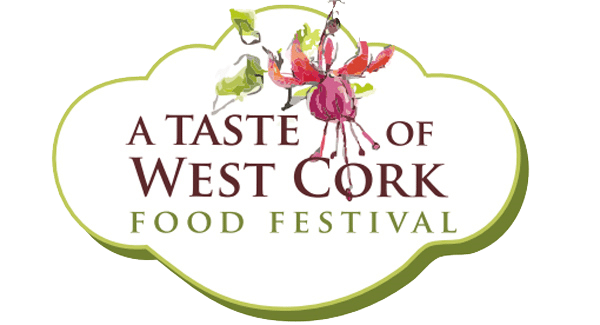 If you are available please pop into the West Cork Hotel at the times indicated on the poster below. Skibbereen Rowers on top of the world! Skibbereen U16’s complete a historic treble for Skibbereen RFC!! Skibbereen Community School’s TYs present West Side Saga, a musical taking place this Thursday 4th, Friday 5th and Saturday 6th May at 8pm in the School. Tickets can be purchased from the school office – 028 51172 or from Cathal O’Donovan’s Skibbereen Bookshop. Tickets going fast so don’t miss out! St. Patrick’s BNS Parents’ Association are hosting their annual family Monster €1,000 bingo on Sunday 29th January at 6pm in The West Cork Hotel, Skibbereen. Come along for a great evening of Monster Bingo with lots of fabulous prizes up for grabs. Children’s raffle also available. For more information please contact Noeleen on 086 3254214.